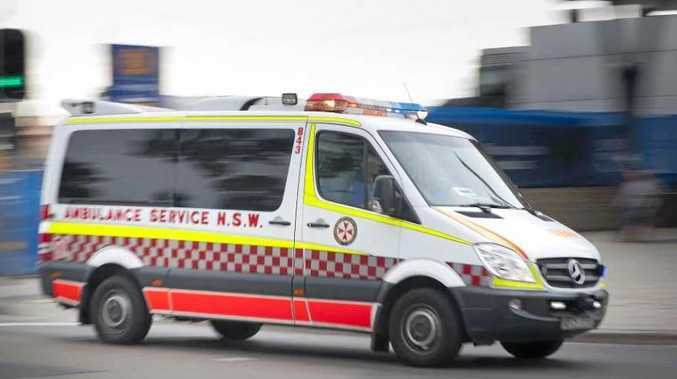 A 63-YEAR-OLD man has suffered serious leg injuries after a two vehicle crash in Nambucca Heads last night. The man, who was riding a motorcycle, collided with a Mitsubishi ute at 7.30pm. The incident occurred on Swimming Creek Rd with emergency services rushing to the scene. The man was assessed by paramedics onsite before being transported to the Coffs Harbour Hospital. 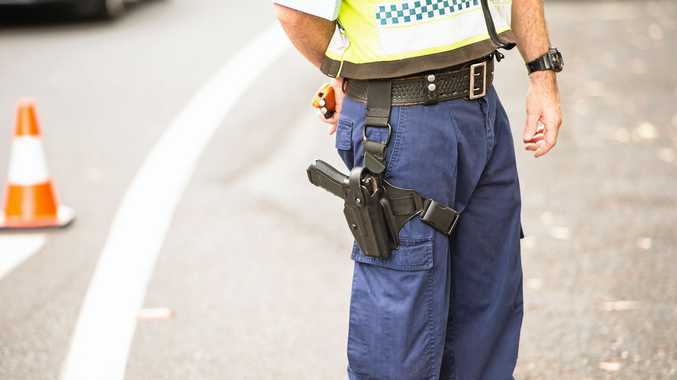 Medical staff initially thought the man would need to be flown to the John Hunter Hospital in Newcastle for treatment, but he remains in Coffs Harbour at this stage. Anyone with information on the incident can call Crime Stoppers on 1800 333 000.